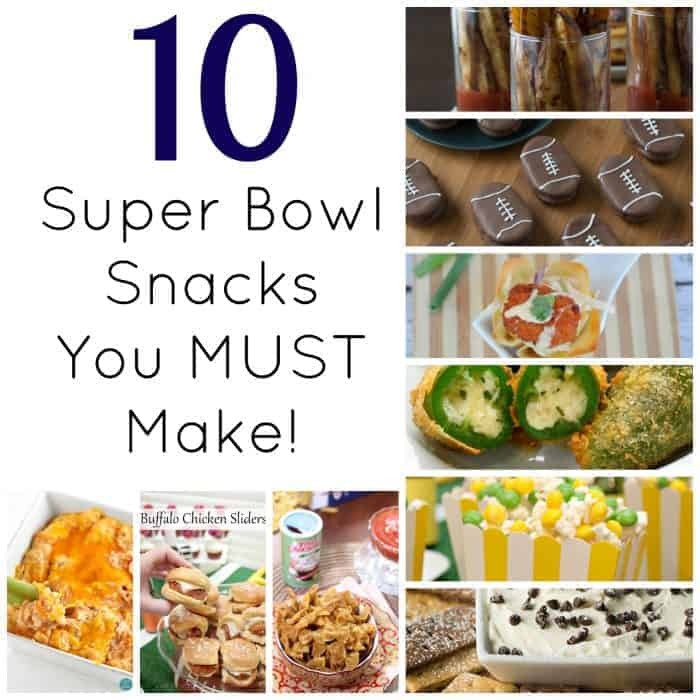 Today I’m sharing 10 foods that will put the Super in your Super Bowl Sunday. 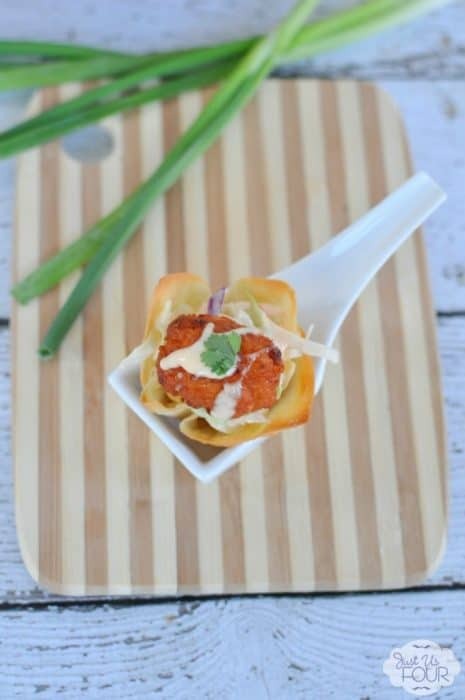 Kat from Home Made Interest shared a quick recipe for Buffalo Chicken Sliders using Tyson’s deli wings. 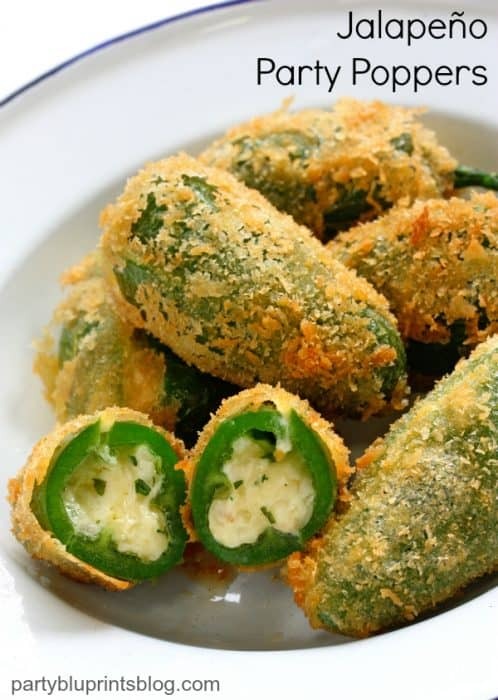 Easy, cheap and yummy – exactly what you want! 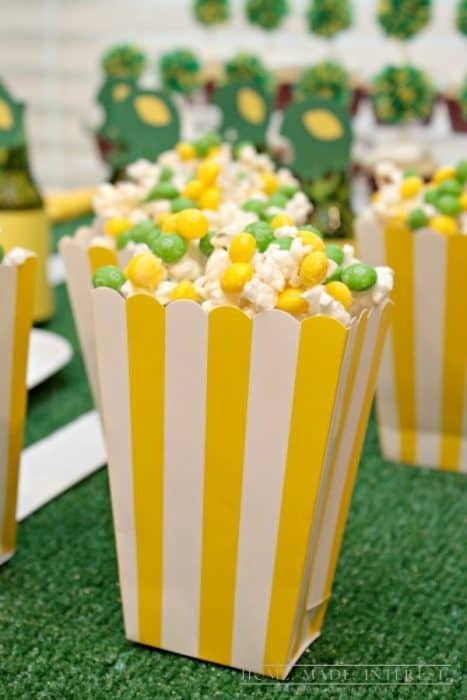 Home Made Interest also has these fun Skittles Popcorn. I love how they added their favorite team’s colors! 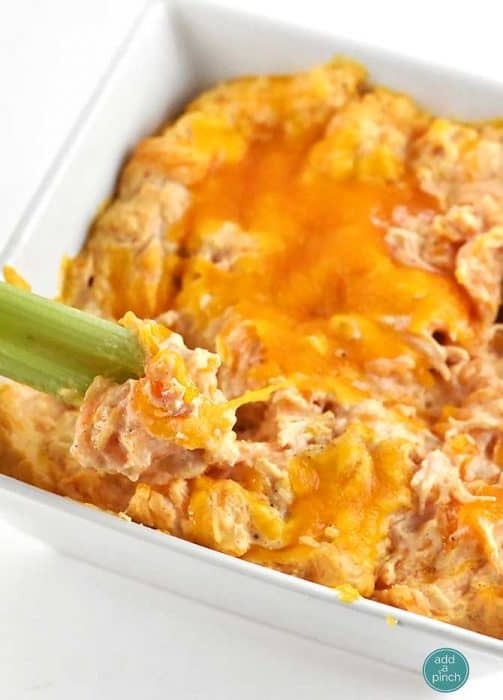 One of my favorite Game Day snacks is Buffalo Chicken dip and this one from Add a Pinch looks soooo good! I’m definitely going to be whipping it up! 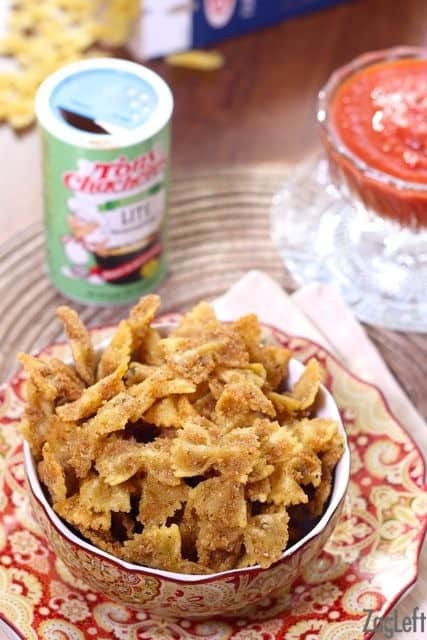 Have you ever had Fried Pasta? Well, Zag Left has a recipe that is intriguing. I think this would be really fun to try and it looks very tasty! 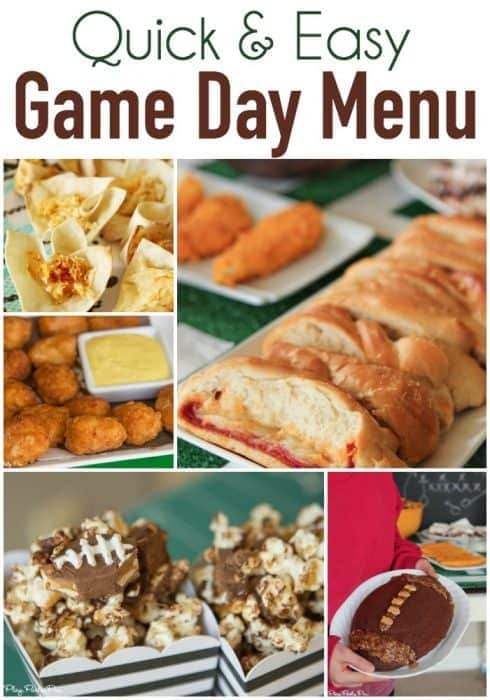 Want an entire Game Day Menu? Play Party Pin has you covered! Planning a slightly fancier affair this Sunday? These General Tso’s Wonton Cups are sure to impress! 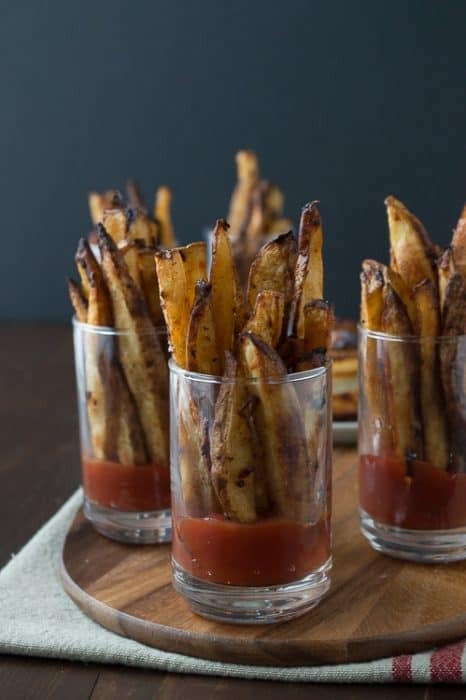 Did someone say Spicy Dijon Fries? Yes, please! I only hope my plating is half as cute as these ones from The First Year Blog! Now as much as I love the savory options, I have a wicked sweet tooth. 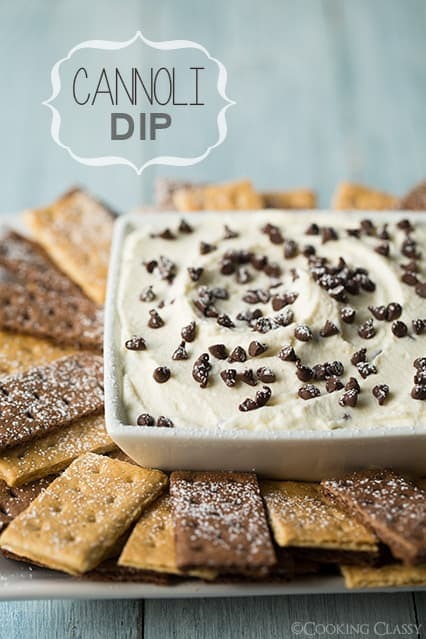 My favorite treat in the world is a chocolate chip canolli so this Cannoli Dip from Cooking Classy is probably going to be my favorite dip, like, ever. I’m drooling at the thought! Finally, you have to have something that is decorated like a football, right? 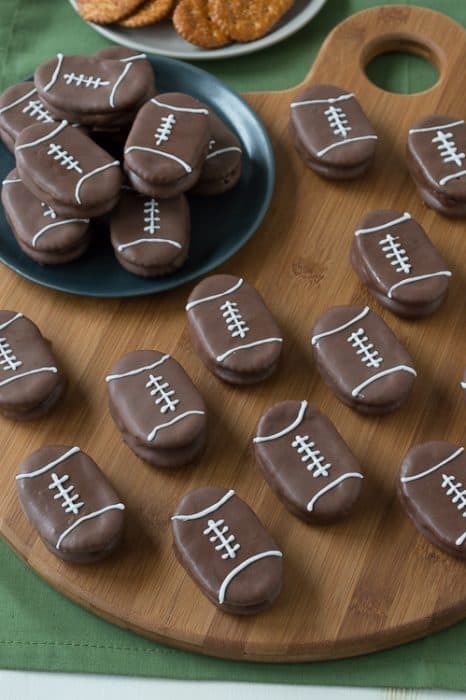 What better to have than these Peanut Butter Stuffed Chocolate Footballs. Adorable and tasty, too! Are you going to try any of this recipes this year or do you have your own tried-and-tested favorites that you’re going to stick to? 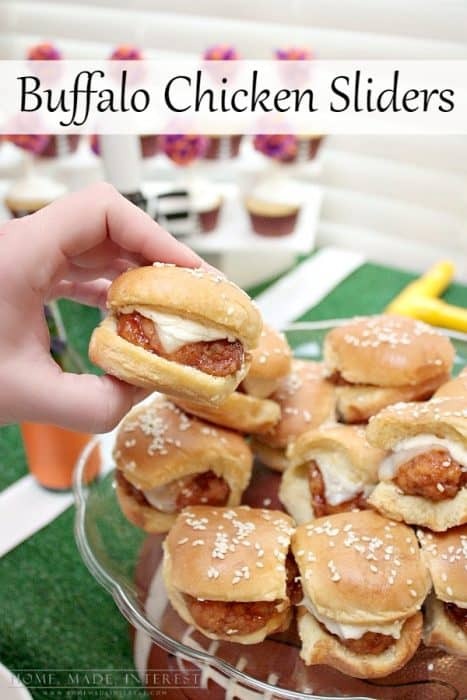 I’m definitely going to be making my Snack Stadium that I shared with you last week. Be sure to check it out!